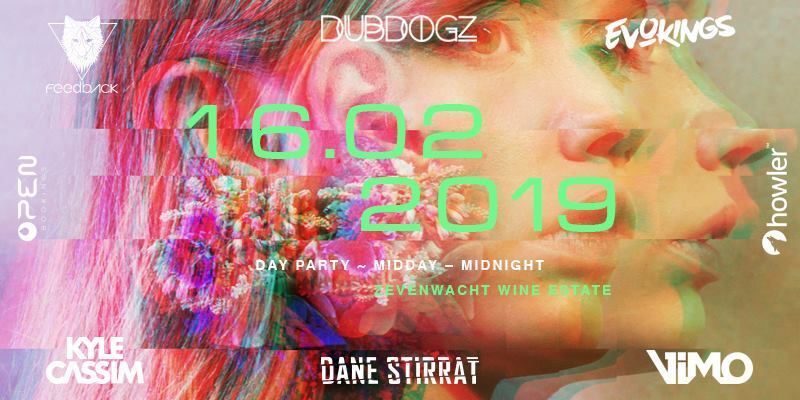 Join the Eden Experience crew back at the award winning Zevenwacht Wine Estate where music, nature and summer skies will combine to bring you their most prolific celebration of the year – Botanical Bliss. AS ALWAYS, the Eden team promises to bring you the freshest local and international talent in the best quality Dance Music. You have spoken and we have listened, the progression of music is back! You really can expect World-Class visual and sonic experiences at this February’s EDEN! Contact Gervais Martin on 0824667996 for all ticket enquiries regarding reselling of tickets, authenticating tickets, cash sales and ticket representatives. THESE ARE THE ONLY OFFICIAL SALES CHANNELS FOR TICKETS. EDEN cannot be liable for customers getting scammed due to not purchasing official tickets via the channels above. Take note of the artists above, and follow the steps on my Facebook competition post [CLICK HERE]. 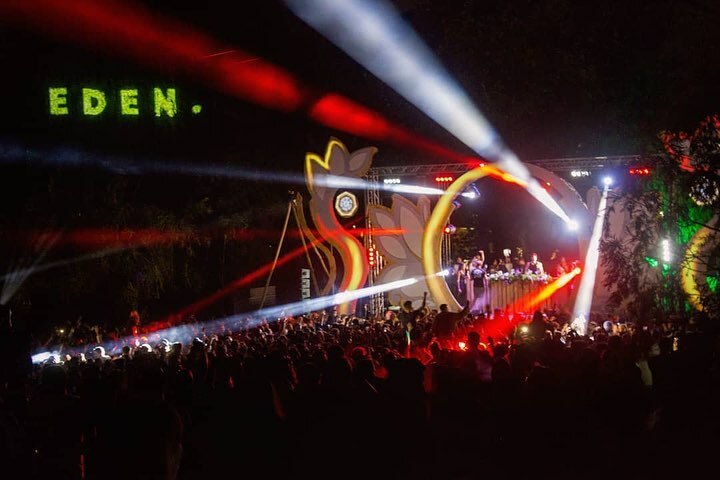 Whatsapp Carmen 079 655 2077 stating… “Please pick myself and x amount of friends up at x location for Eden on the 17th of November.” Please include Full Names, Cell Phone Number, Email Address. Cash will be payable to the driver on the day. Please bring exact amount of money. Anyone who has not booked will not be allowed into the shuttles as there is limited space available. Ladies and Gentlemen please DO NOT drink and drive. We have made shuttles available to ensure a safe journey there and back. There will be an Eden Food village and a fully stocked bar thanks to Carbon Events Bar Services! Card Swipe and Cash Withdrawal facilities will be available at the festival! Zevenwacht Picnic Baskets will be available for pre purchase on Nutickets at R180 (Ex. Nutickets fee) with two complimentary beers or ciders from the bar (Contents is listed on Nutickets). Eden is a proudly Meat-Free festival. LOCKED will be providing lockers for the safety of all your belongings during the event. Bring the equivalent of 5L of SEALED WATER / OLD CLOTHES / TINNED FOOD to the bar at EDEN on the day of the event and get a complimentary shot of El Jimador Tequila from us to say THANK YOU.